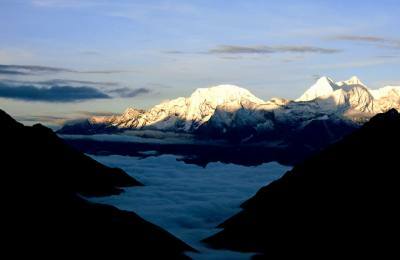 Trekking to Everest region is more than just a trek, it is a pilgrimage which is nothing else you have done before. The trekking requires the tough personal challenge to pass deep into the Buddhist culture along with the world’s most sublime peaks. 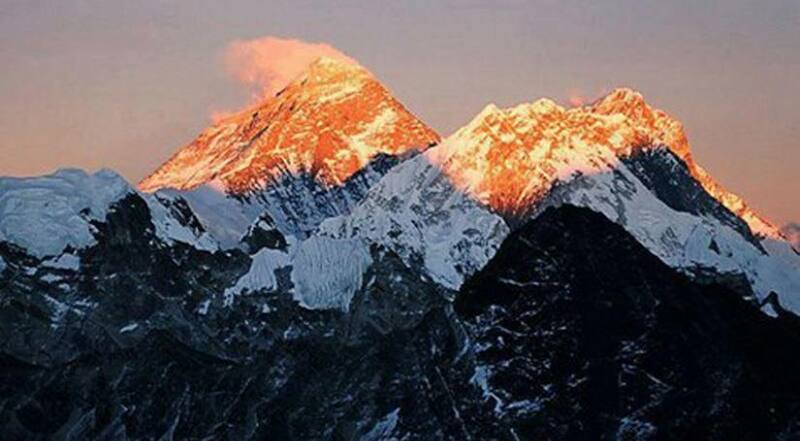 Trekking in Everest region also known as Solu Khumbu region is the second most popular destination after Annapurna. Most of the trekking in Solu Khumbu region follows the same trail. Mostly, the trekking begins from Lukla after a one hour flight from Kathmandu leading to the north into the mountains of Khumbu. 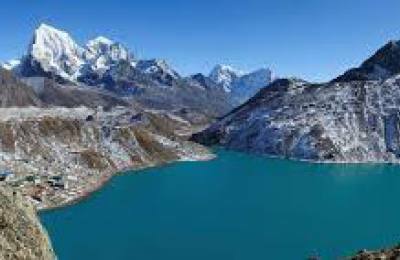 The trail follows to the Capital of Solu Khumbu known as Namche Bazaar, Sherpa Village, from where one route leads to Everest Base Camp (EBC) and Kala Patthar and another point leads to beautiful Gokyo Lakes. Both trekkings are about 8 days hike from Lukla and can also be combined with the high pass of the Cho La. Alternately, you can also start trekking from Jiri which is accessible only by land route. It provides the stunning experience and offers the great way to acclimatize, however, it adds extra 5-7 days walking in your itineraries. 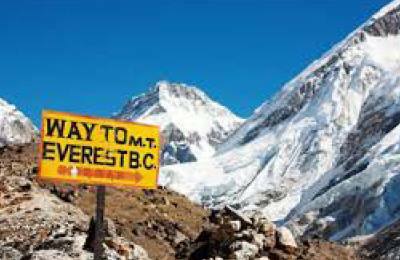 Trekking to the Everest region is quite challenging than any other trekking in Nepal as the difficulty levels are from moderate to strenuous. At high altitudes, you have dealt with acute mountain sickness (AMS) which have a serious risk of developing in this region. The best season to trek in Nepal is spring and autumn. 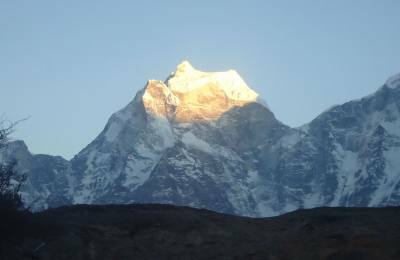 When you plan to trek in Everest region, it is better to plan for in between February to May where you can expect the clear, bright and warmer days. If you do the trekking in May/June, then you will also get the chance experience the Dumji Festival. Another best option is to trek during September and October as it provides most stable and clear weather. During this period you will get the chance to celebrate another popular festival known as Mani Rimdu. 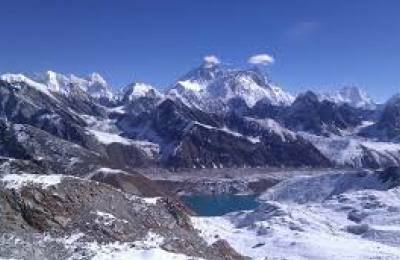 Junket Nepal organizes all the popular trek in Everest region including Everest Base Camp, Gokyo Ri, Three high passes. All our itineraries are the high standard and take care of acute mountain sickness and customizable to fulfill your needs and demands.